The annual Digicel Barbados Reggae Festival is one of the top Music Festivals on the island. 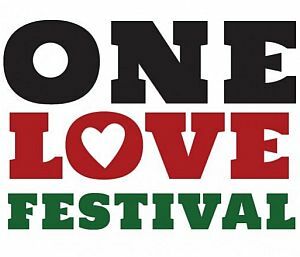 Audiences can enjoy all types of reggae music throughout the line up of international, regional and local artists. 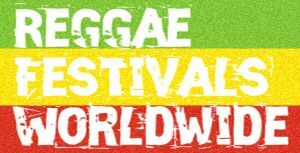 Festival goers travel from around the world to attend the Digicel Barbados Reggae Festival held at Reggae Island, St Michael. PLUS…King Slim, Brimstone, Ras Al-i, Amber Orano, Empress Roli, Tabitha, Daniel, Bobo, Supa Frost, Fantom Dundeal, Hearta Fiya, Project X The Bandwith a local line up.